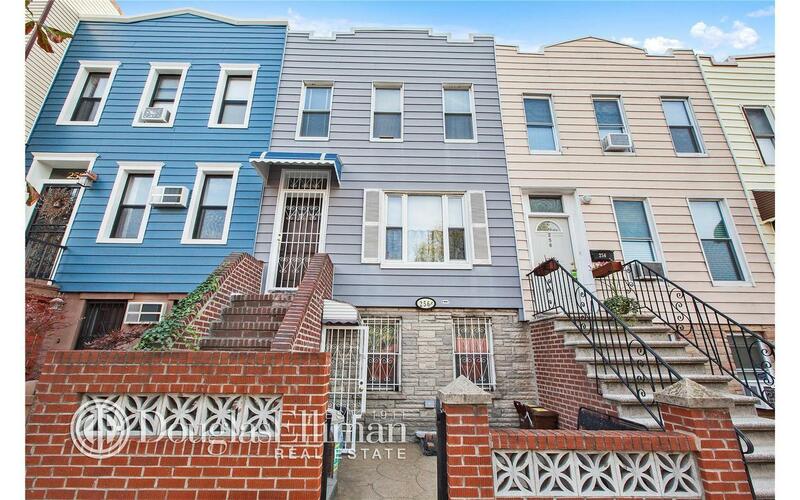 Rare two family in South Slope, Brooklyn, adjacent to Park Slope. Special feautures include FAR 2, curent usage is 1. Building can be doubled in size. Lot size is huge at almost 18 foot wide and 113 feet deep. Building size ,three stories, is 1533, and can be increased to 3,406. Parking currently in rented garage. Great property investment with excellent return on investment if rented. Fast -improving neighborhood. Priced right at $1.6 million. 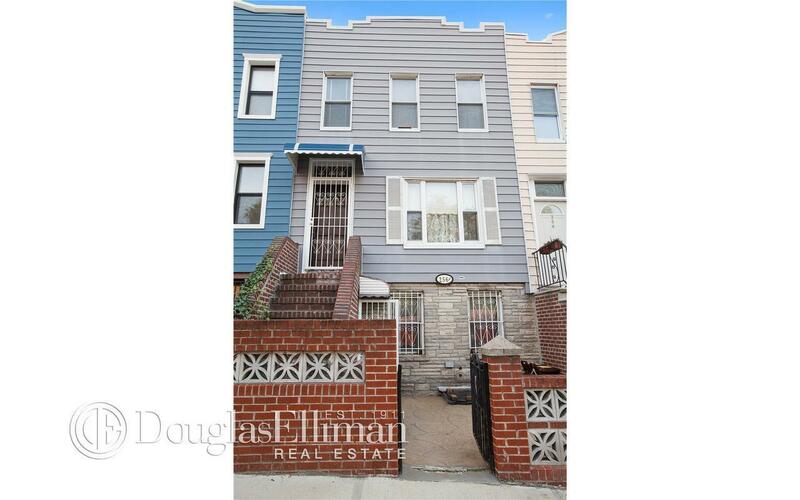 Low annual taxes, and either easy two family rental or complete renovation adding additional FAR space to 3,406 feet. Lot is configured as follows: front 11 feet, building- 30 feet; backyard- 72 feet. Great lot light.